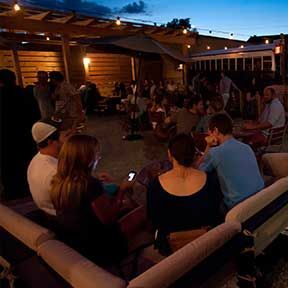 Downtown Traverse City has long been the hub of entertainment for the region and remains the place to be and be seen when it comes to nightlife. 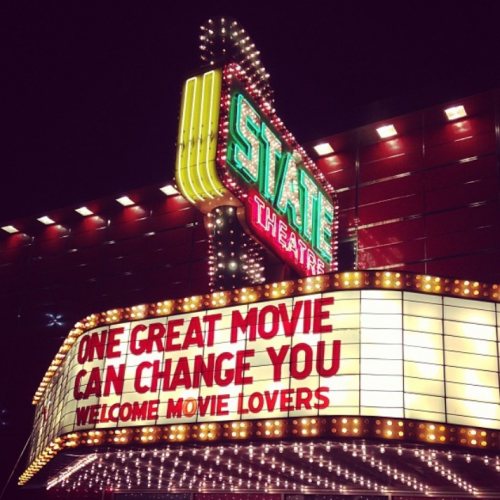 After dining at one our amazing restaurants, check out a movie at the State Theatre, a performance at the City Opera House or a play at the Old Town Playhouse. 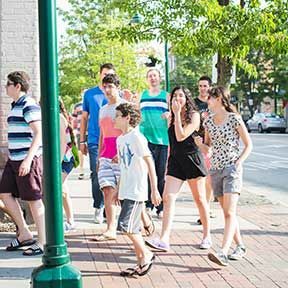 Experience a variety of hotspots for all ages in Downtown TC! 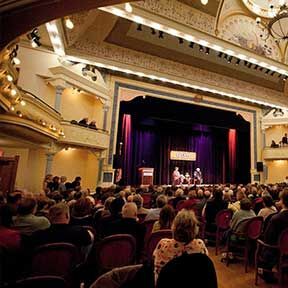 Constructed in 1891, the City Opera House hosts exhibits, performance events, receptions, meetings and walk-in admirers. This historic landmark has recently been renovated and expanded to include a grand street-level lobby. See the beautiful City Opera House in a video here. Also learn more at the City Opera House website. A one stop shop for purchasing tickets for performing arts venues. Browse the MyNorth Tickets link to see what is taking place in the Grand Traverse Region. 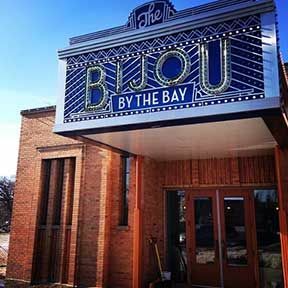 The award winning State Theatre and the newly renovated and stunning Bijou by the Bay, operated by the Traverse City Film Festival, offers films day and night. Learn more at the State Theatre & Bijou by the Bay website. 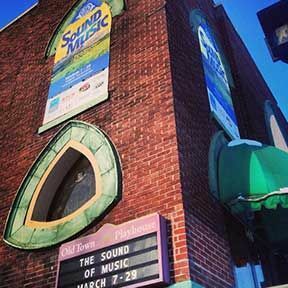 Located at 8th and Cass Streets, the Old Town Playhouse features the year-round musical and dramatic work of the Traverse City Civic Players. Learn more at the Old Town Playhouse website. This always innovative and always changing art gallery brings fantastic and mesmerizing classes and pieces right to the heart of Downtown Traverse City. 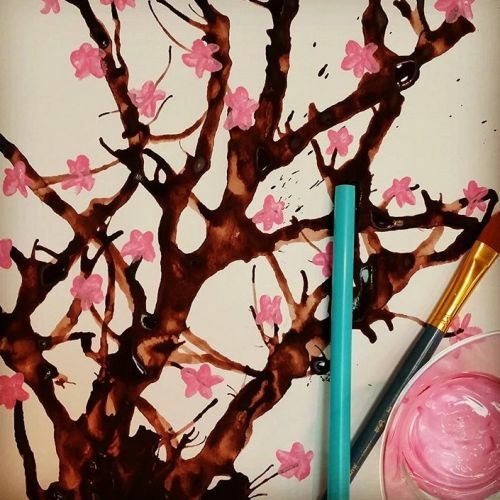 To learn more about their current exhibits and events, check out the Crooked Tree Arts Center website. 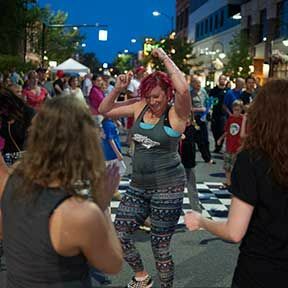 One of the midwest's largest film festivals, celebrating Just Great Movies for a week at the end of July/beginning of August. Learn more at the Traverse City Film Festival website. 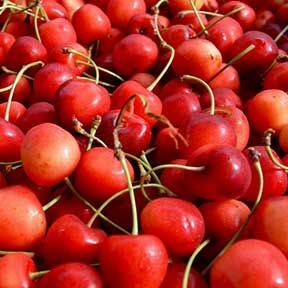 The National Cherry Festival celebrates all things cherry during this one week festival in July. Learn more at the National Cherry Festival website. 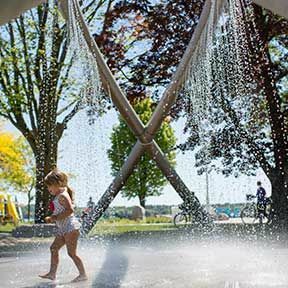 For kids who aren't ready to dip their toes into West Grand Traverse Bay, there is an adjacent "Splash Pad" play place nearby. The water fun zone provides tons of fun for the little ones in a safe, family environment. Over seven miles of paved pathway winds through the heart of downtown and beyond. The TART Trail is a year round haven for foot-powered recreationalists. Contact TART for more information. At the water's edge, Clinch Park is easily accessible by a pedestrian tunnel under Grandview Parkway at Cass Street. 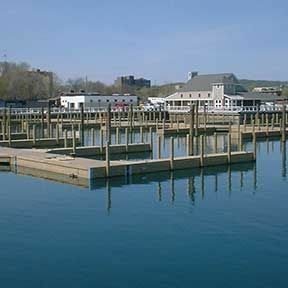 The Park includes one of Michigan's greatest urban beaches and will soon undergo a major renovation. 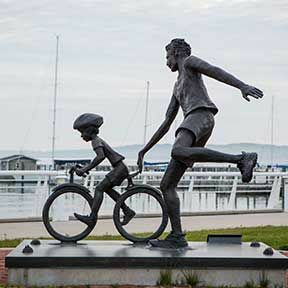 Traverse City is a true reflection of Michigan's water wonderland theme. 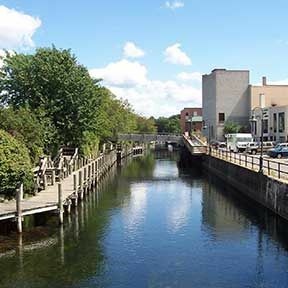 The Boardman River winds through downtown and connects with the River Walk. The boardwalk-style walkway is accessible at Cass Street near the Chamber of Commerce. Three convenient visitor and information centers are located minutes from each other. The Visitor Center is operated by Traverse City Tourism and is open to answer questions, make reservations, or offer guidance. The Traverse Area Chamber of Commerce promotes economic development hub for the region, providing research, data and information. The DDA/DTCA office (our office) is located at 303 E. State Street. From information on retailing opportunities and parking to a list of stores or events, the DTCA office is a one-stop information source for downtown. 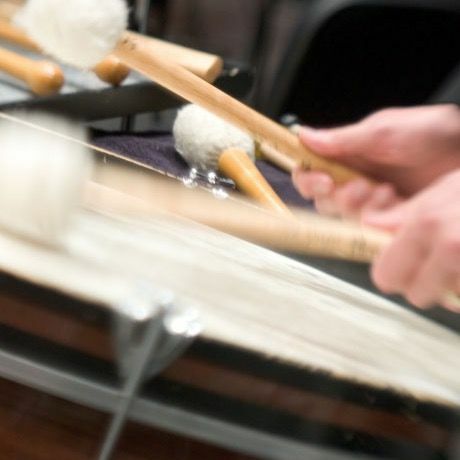 The Traverse Symphony Orchestra is northern Michigan's leading regional performing arts ensemble. It is a professional, part-time orchestra with a core base of quality musicians from throughout the area. Many hold music-related positions as faculty and staff members of nearby Interlochen Center for the Arts & regional school districts. 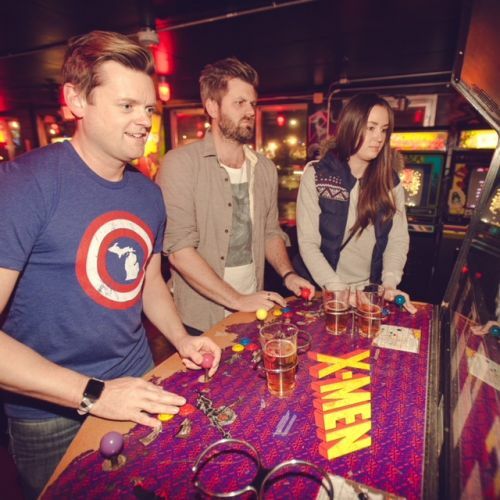 Check out The Coin Slot where digging up the past, and keeping their games as original as possible just a couple of the highlights for this arcade. Dozens of classic arcades from the golden era of mind numbing and bit glory, plus pinball.